A few weeks ago I posted some of our favorite apple recipes. 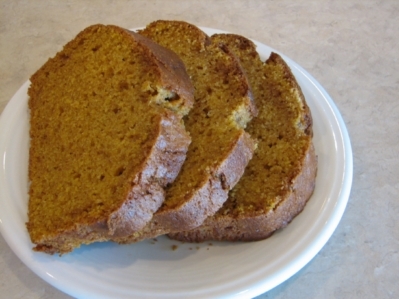 So, today for Baking Day I want to share some of our favorite recipes from another fall and holiday favorite and that is pumpkin. There is something about pumpkin that just goes with fall and the holidays. In fact I really only like to eat pumpkin in the fall and winter. Pumpkin recipes in May or June just don’t seem the same. Am I the only one that thinks that way? 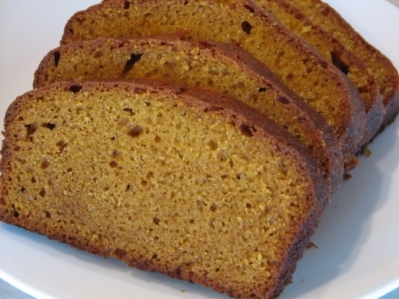 Here are some of our favorite pumpkin recipes. I hope you enjoy! I made pumpkin scones this year for the first time and they’re my new favorite recipe. I’ve also done a pumpkin pie of course. Found a recipe the other day for pumpkin cinnamon rolls that I really want to try and pumpkin muffins are always a hit. The scones are my favorite though! It was delicious. I’m fixin’ to make it again soon! 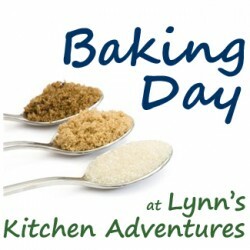 I have really been enjoying the awesome recipes that you post on your site! I love to cook and bake and subscribed to you a while back. 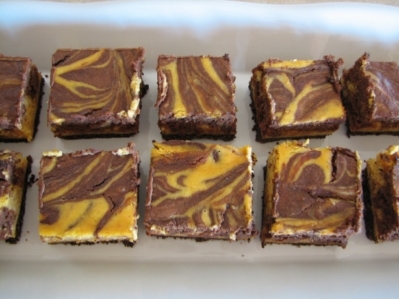 These pumpkin recipes look just as delicious as the rest. 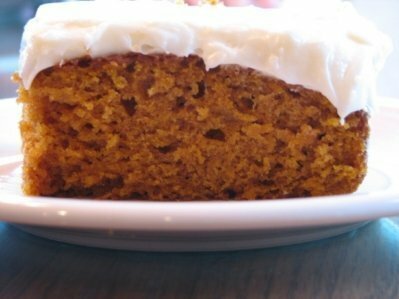 I posted a few pumpkin recipes on my blog also a few weeks ago. 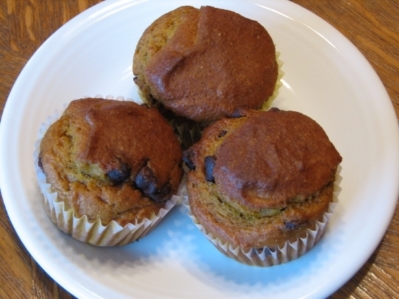 pumpkin chocolate chip mini muffins are my favorite! Perfect time of year for this post. The pumpkin bars look great. Similar aesthetic as a slice of carrot cake, another favorite of mine. I’ve never mixed pumpkin with chocolate of any kind. Those muffins must be good.